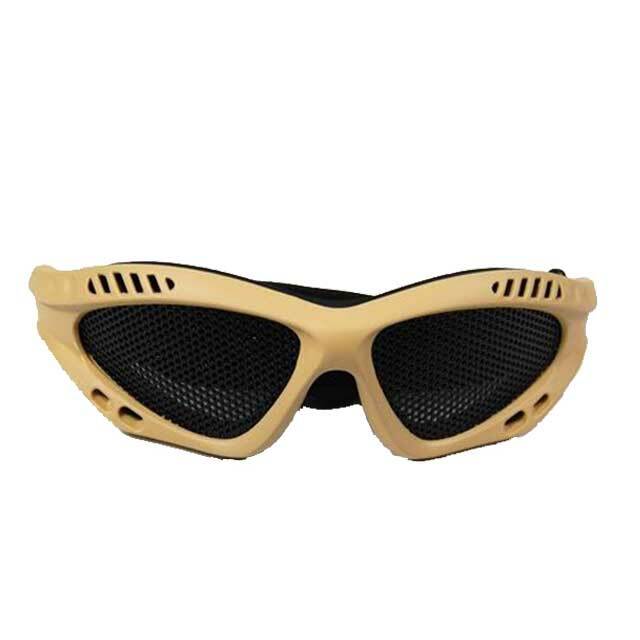 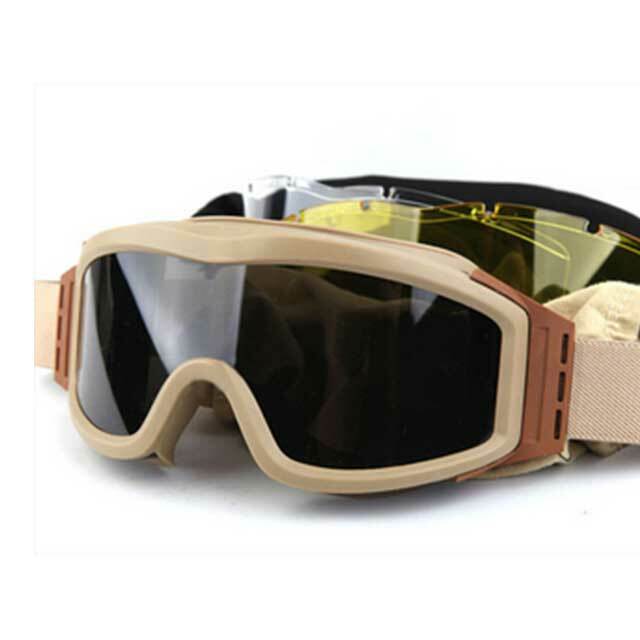 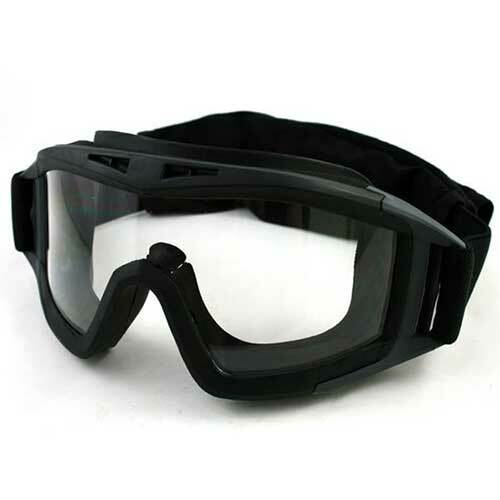 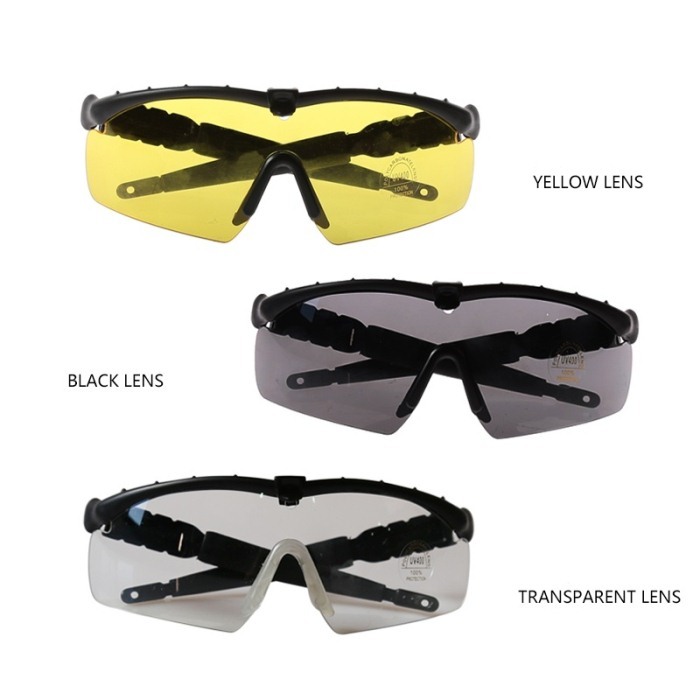 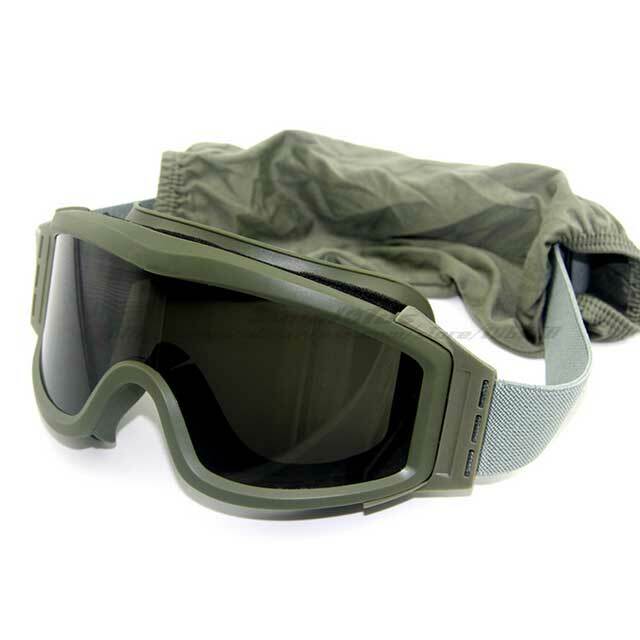 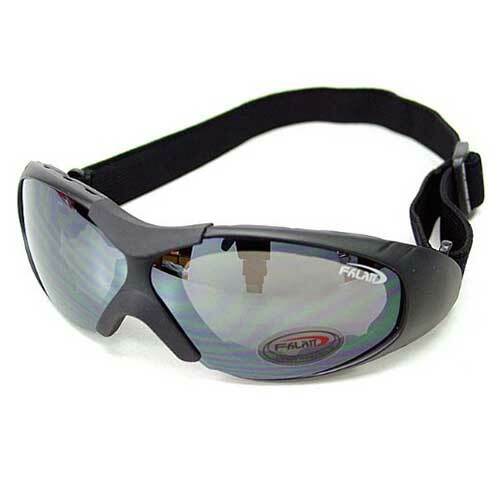 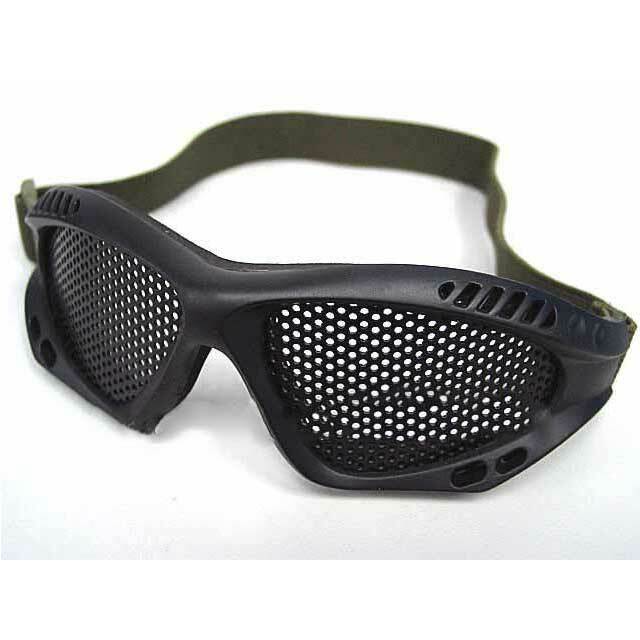 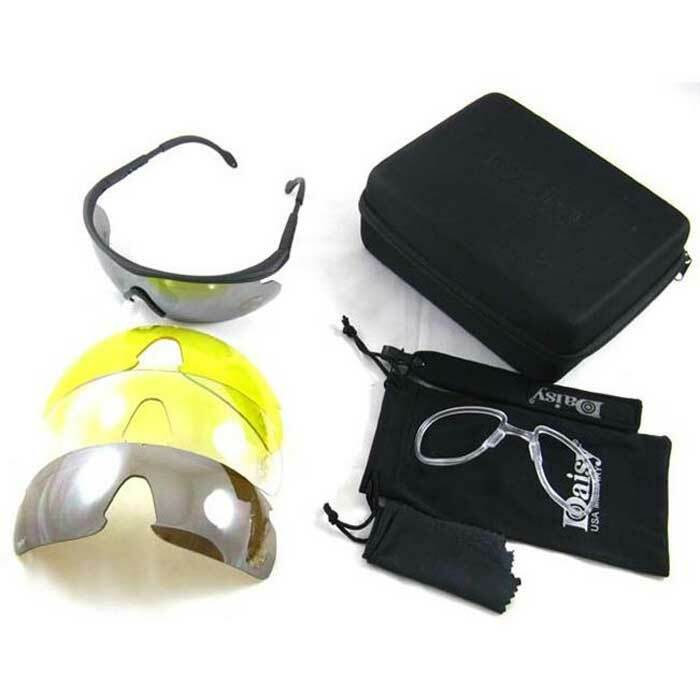 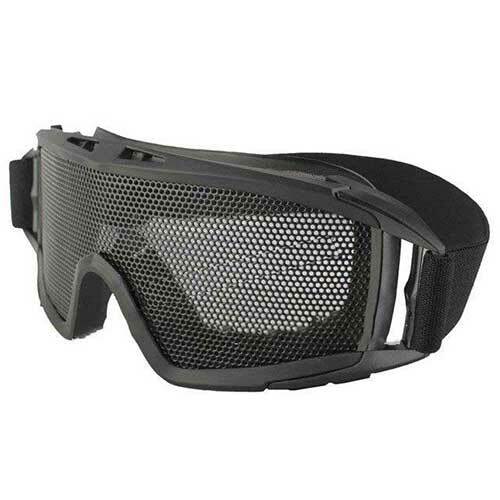 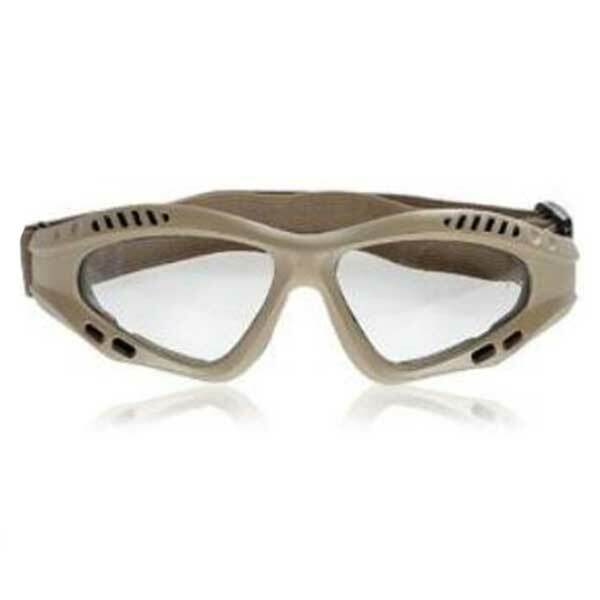 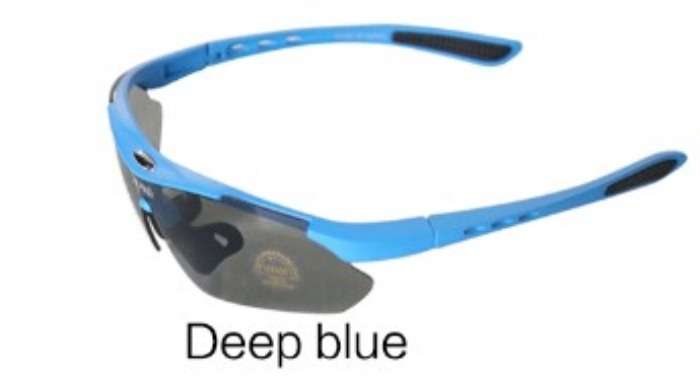 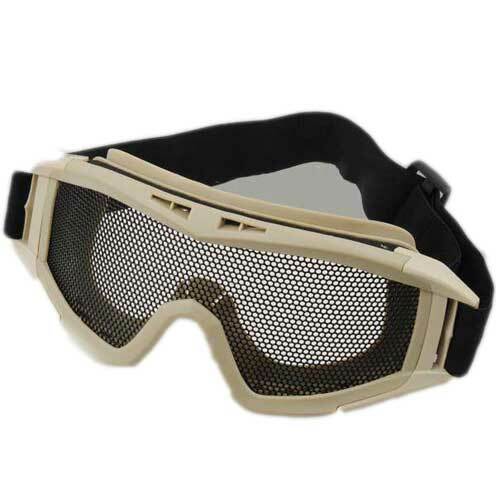 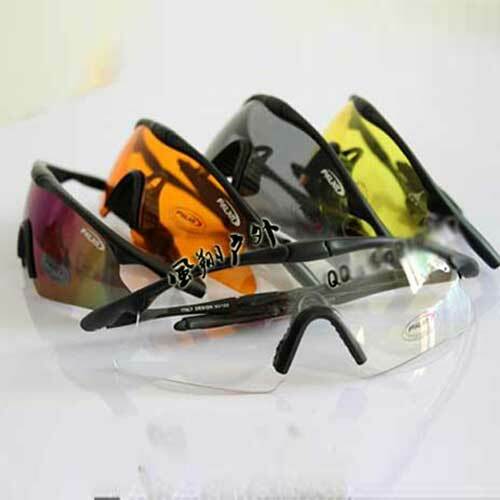 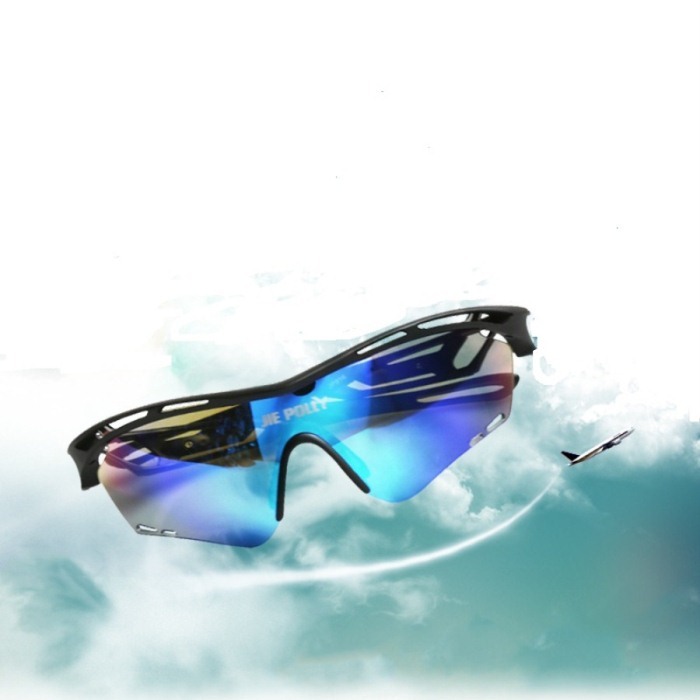 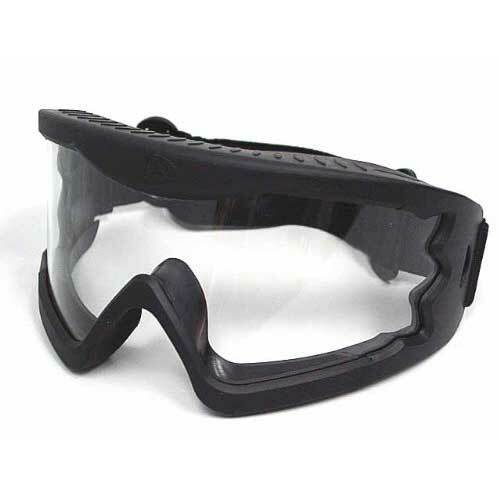 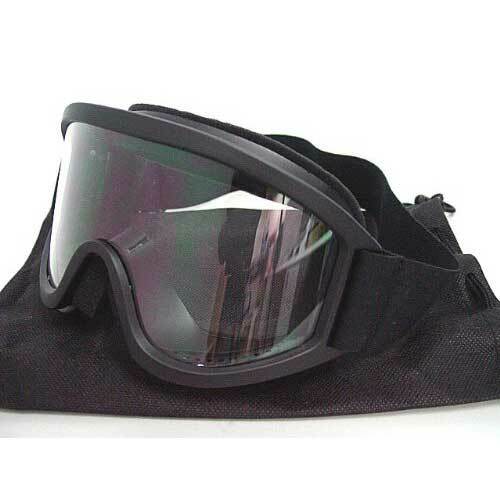 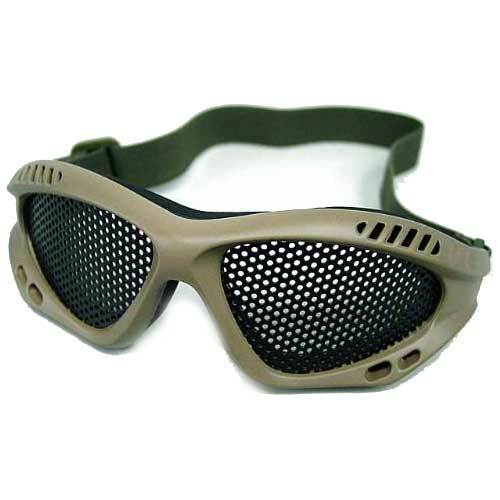 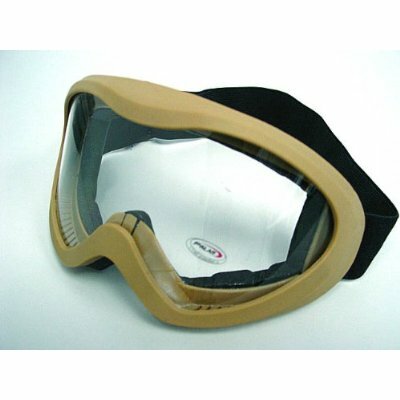 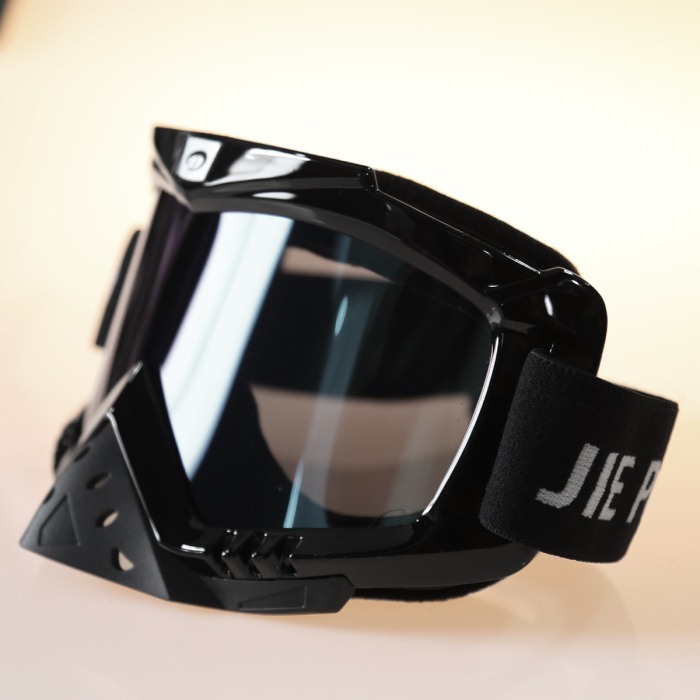 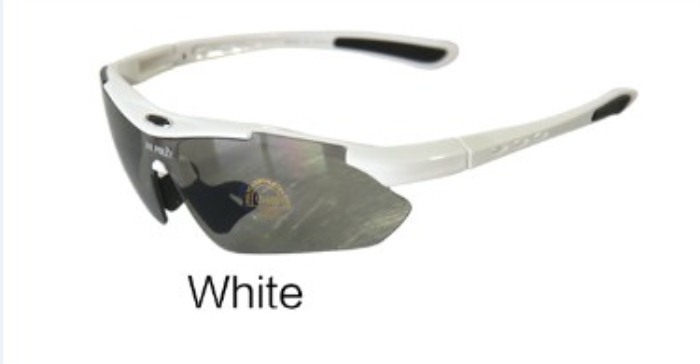 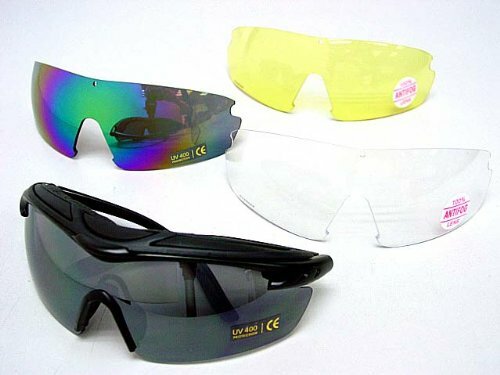 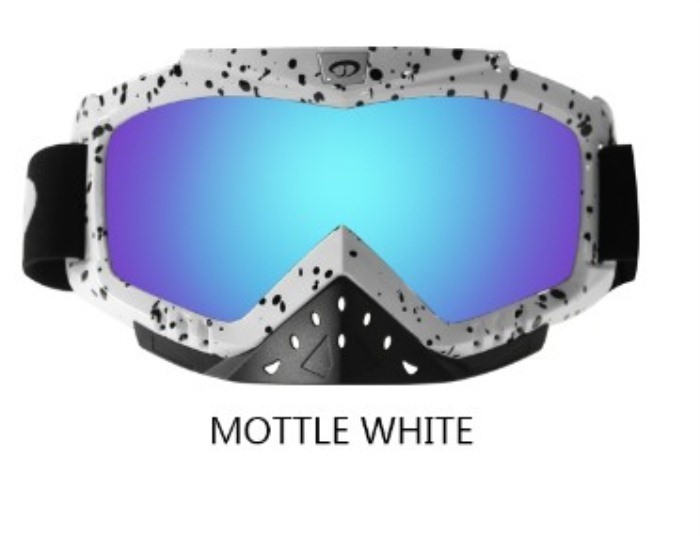 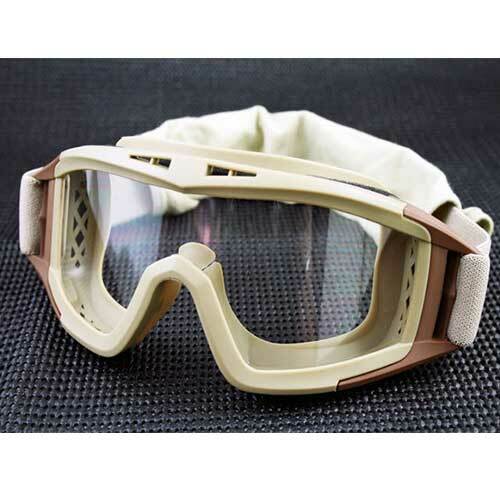 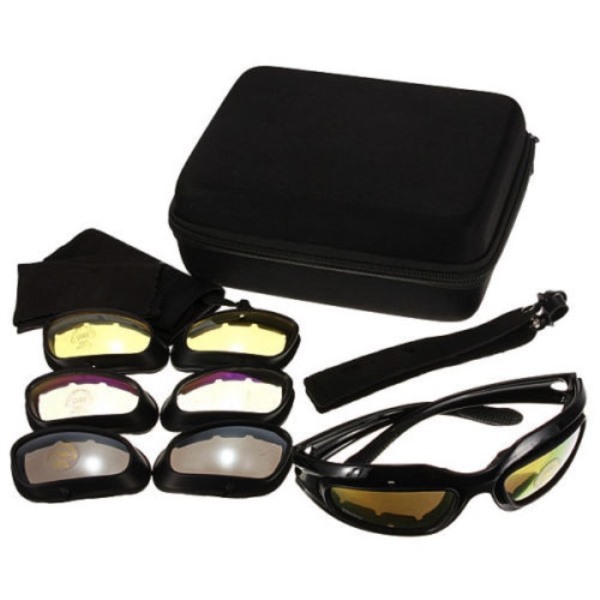 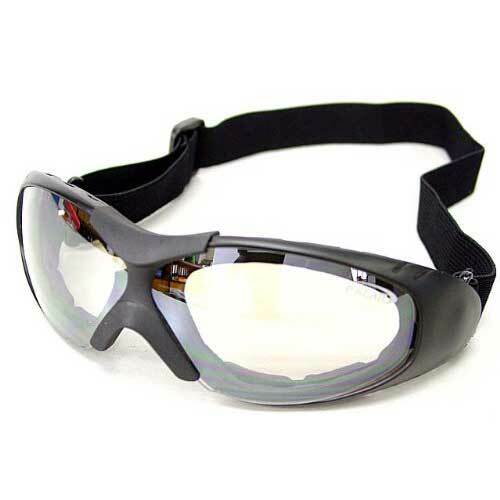 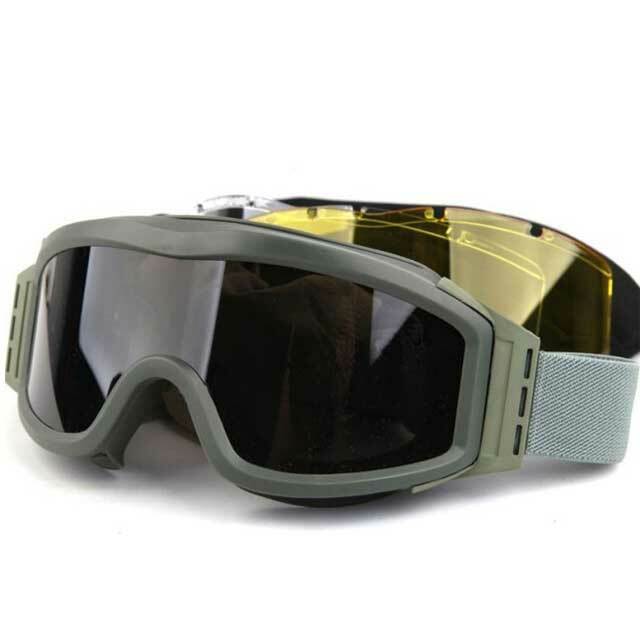 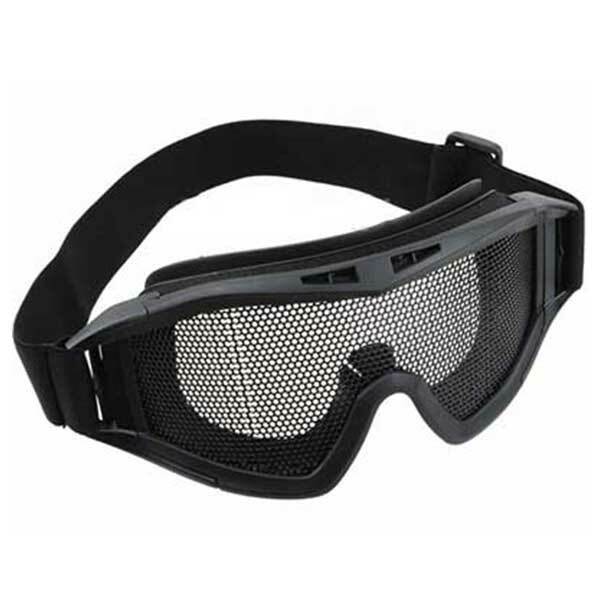 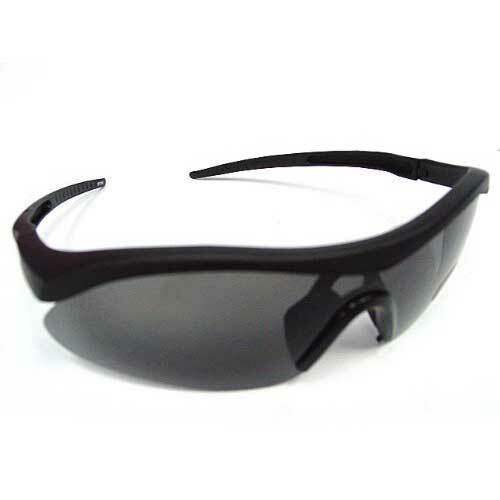 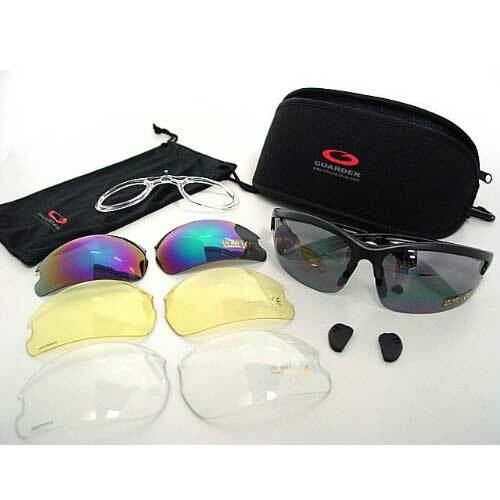 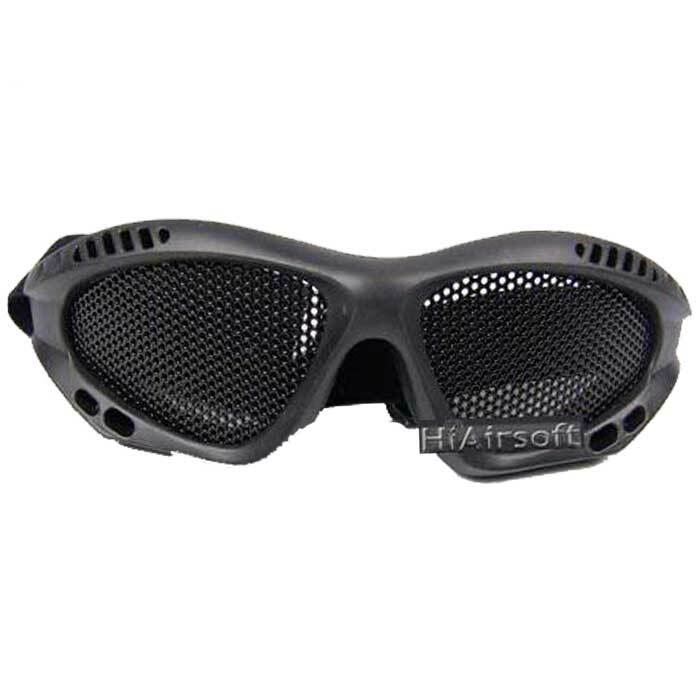 Airsoft Tactical Goggles provide crucial eye protection, and are required by most airsoft fields. 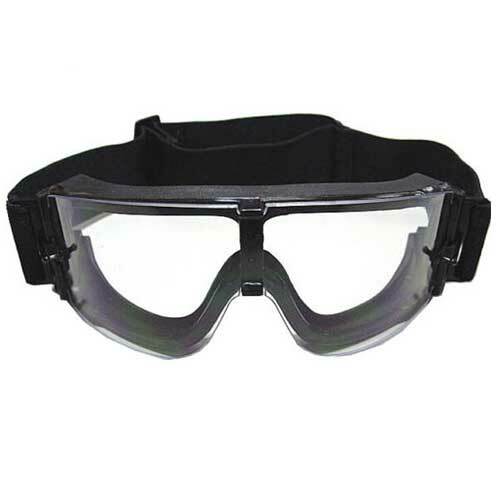 When it comes to airsoft, safety is important. 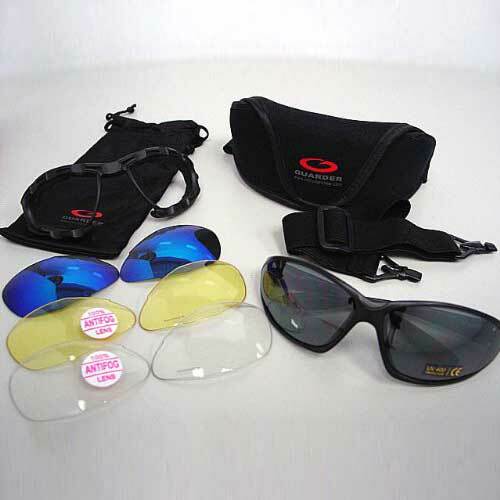 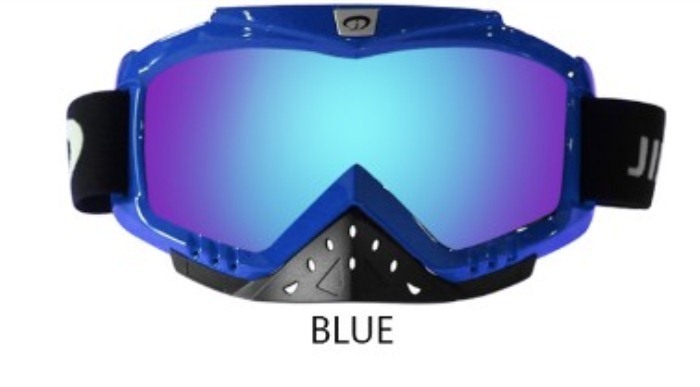 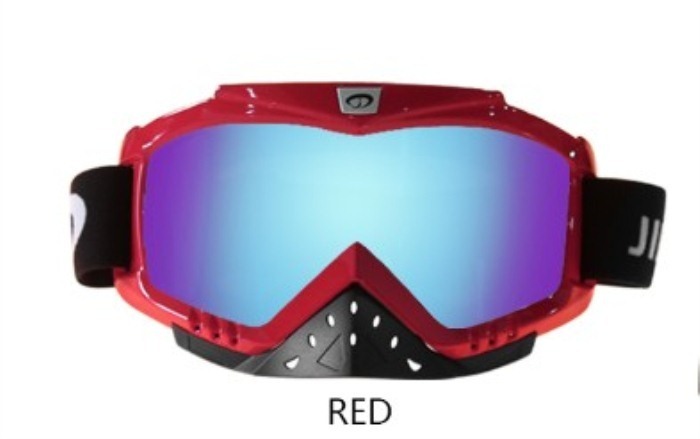 Here you will find what you need to protect your head, eyes, face, elbows, knees, and hands. 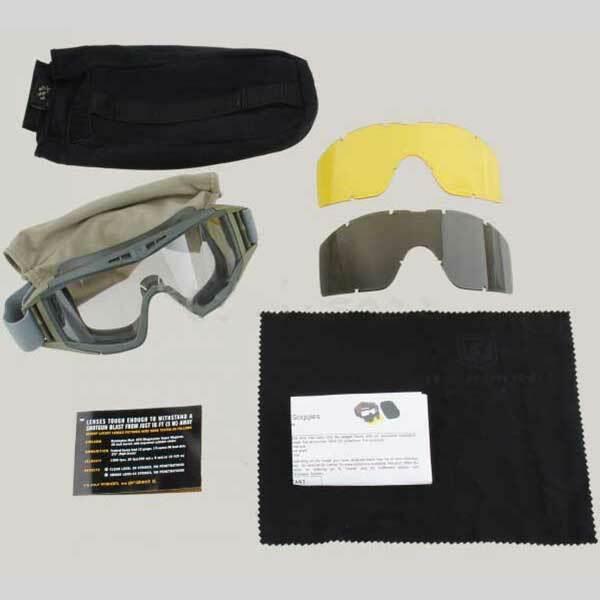 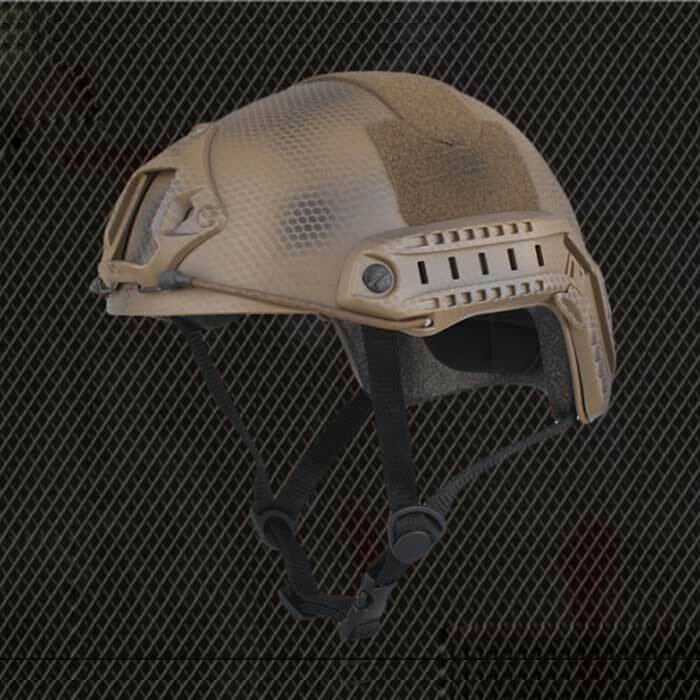 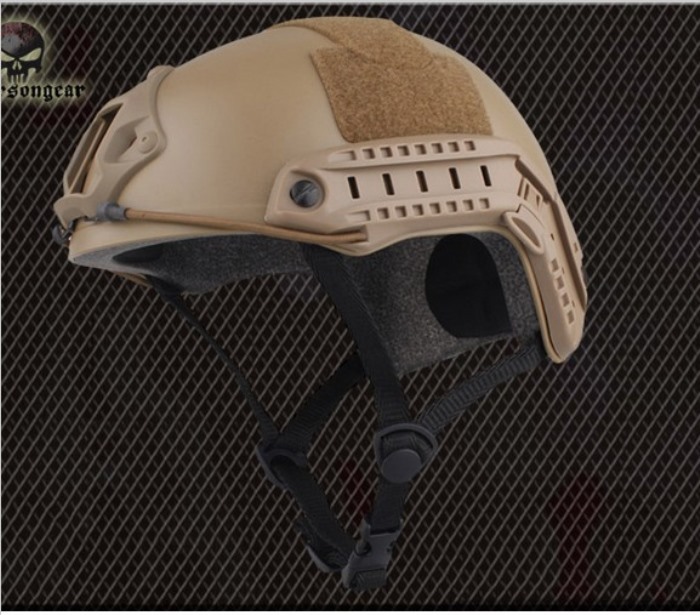 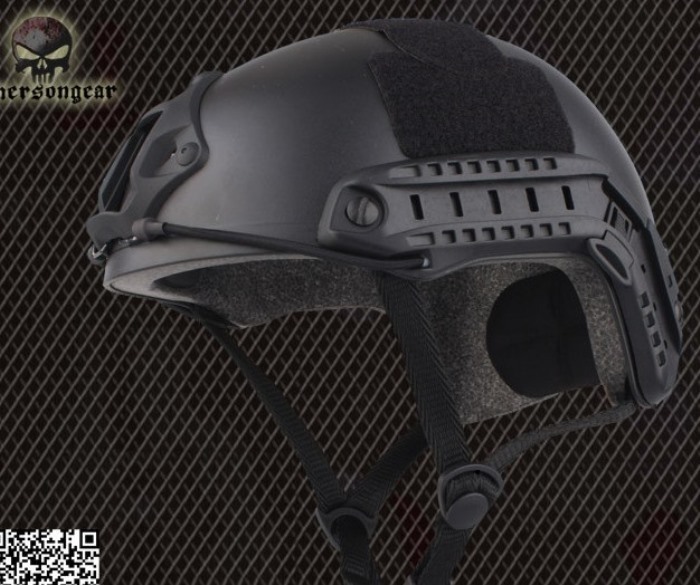 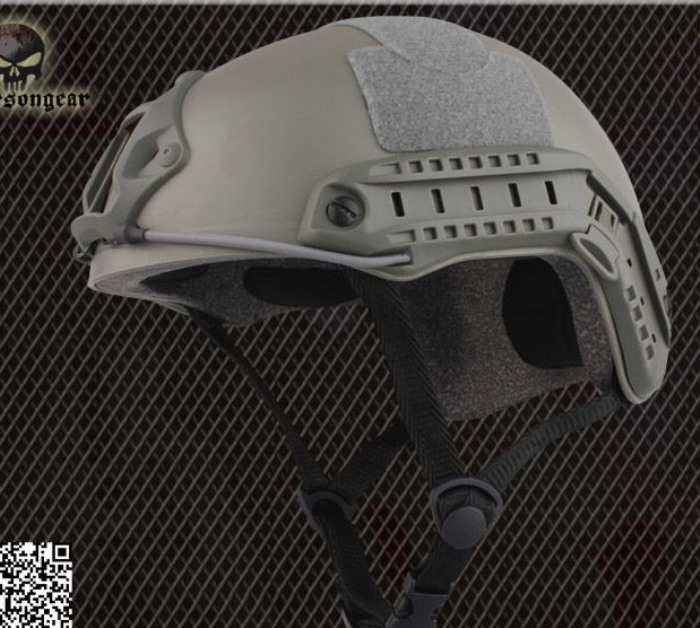 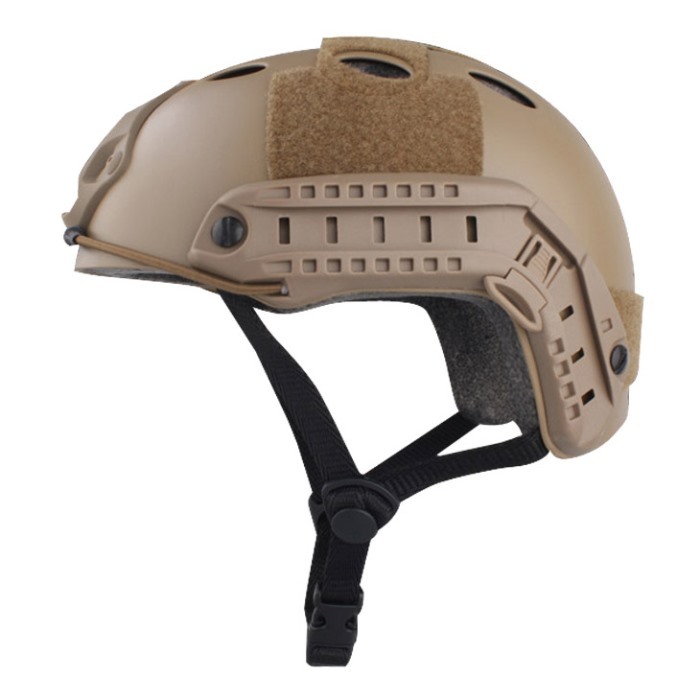 We carry a plethora of safety gear in different sizes to fit most airsoft players. 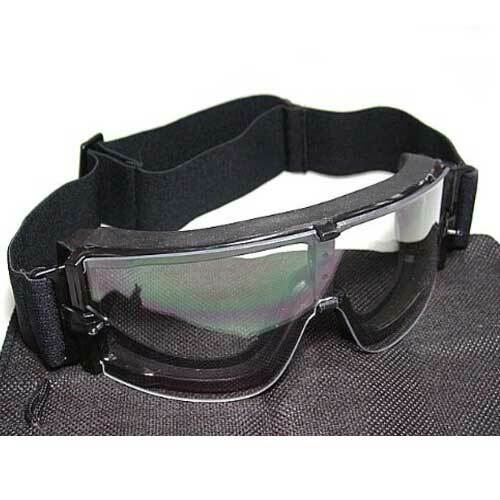 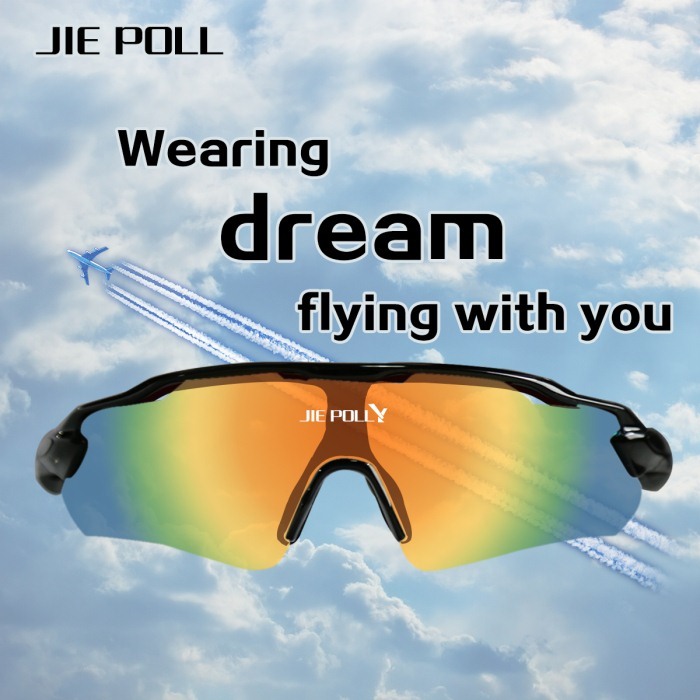 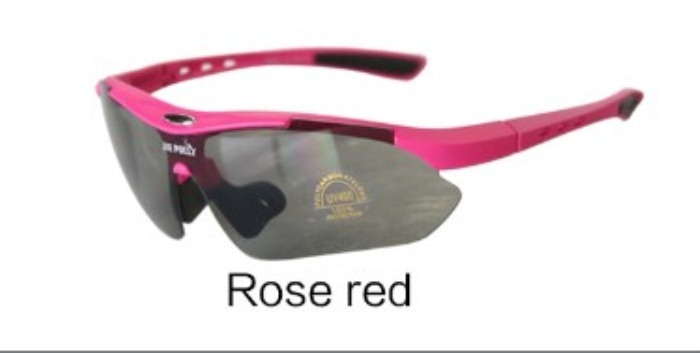 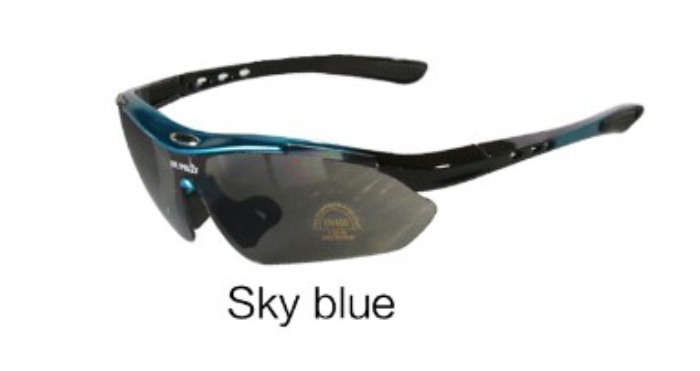 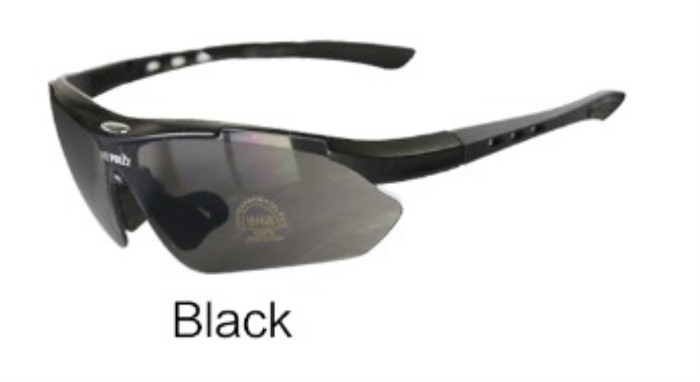 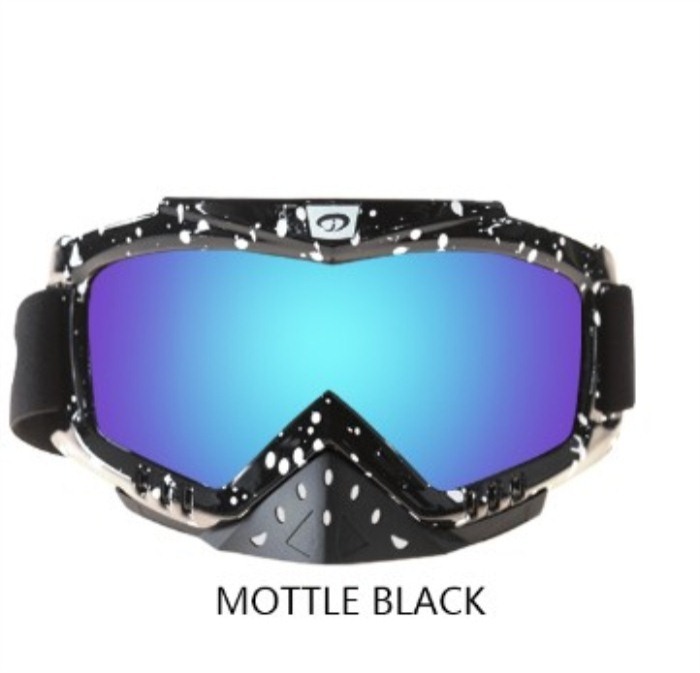 All tactical safety rated goggles & glasses at HiAirsoft are backed by our best Lowest Price Guarantee.